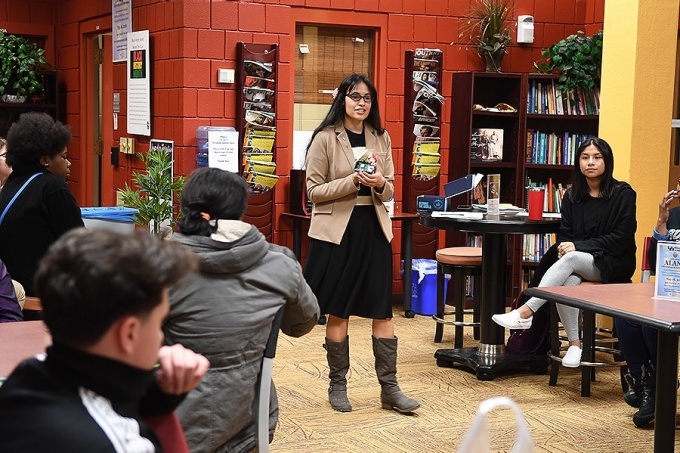 The Mohawk Valley Junior Frontiers Club of the Senior Mohawk Valley Club was organized to create a structured program for the development of leadership, scholarship, citizenship and community service skills in a group of selected young people. The program seeks to enhance the potential of young people by exposing them to a series of experiences designed to strengthen them as individuals, introduce them to different facets of the community and to stimulate their interest in becoming future leaders. 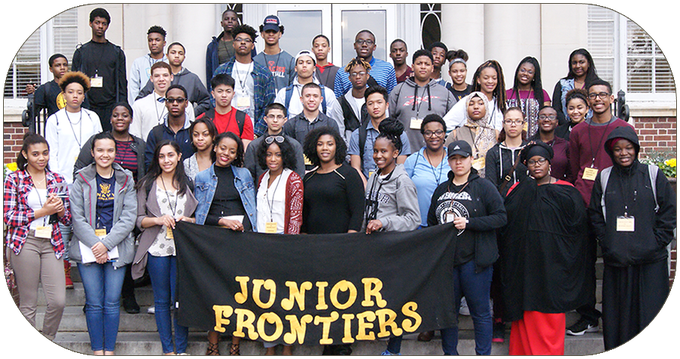 We believe that our Junior Frontiers program is a dynamic method of engaging the youth of Central New York in positive, meaningful activities. 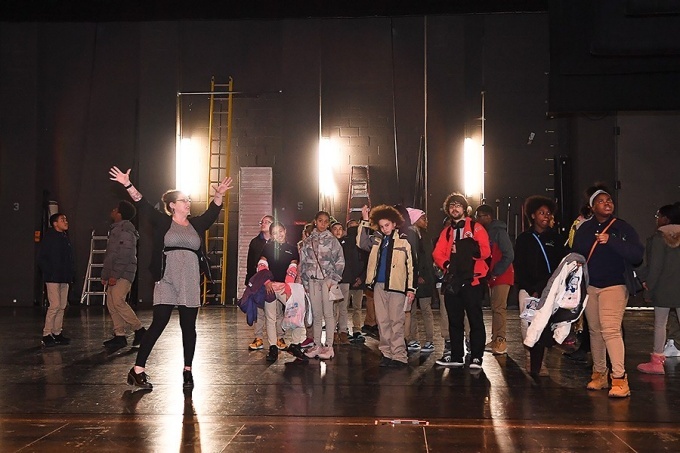 We believe that by encouraging their individual growth, their self-esteem, educational excellence and addressing the digital divide, we are making serious changes in the lives of our youth. We are confident that we have a winning methodology for success, and that our children will reap the rewards that our program provides. It is our hope that you will see the benefit of our goals and objectives, and moreover, the results that we produce. We invite you to become a part of this success story and help sponsor our program. Become a part of changing lives in a community that has no shortage of hope and an ever growing sense of pride. Work with us as we accomplish success one child at a time. 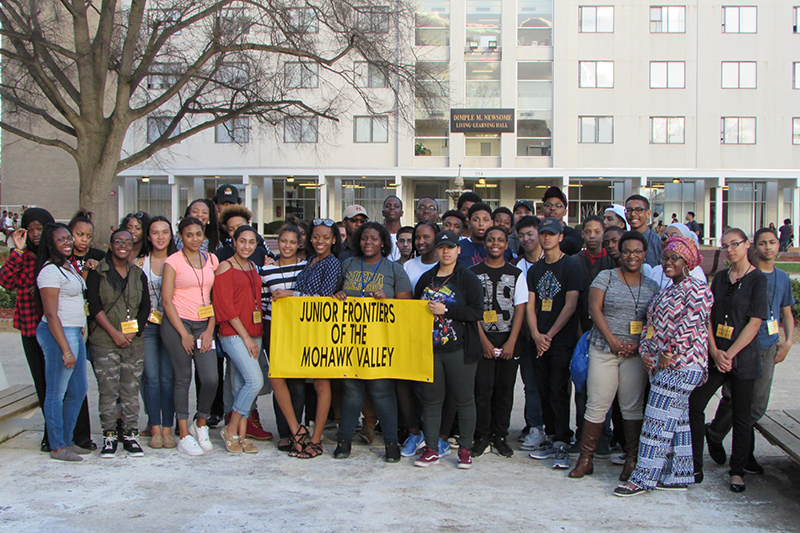 The Junior Frontiers of the Mohawk Valley is the largest all voluntary civic youth organization predominantly for students of color that is based out of Central New York. It was established in 1996 as the student component of the adult civic service organization, Frontiers International of the Mohawk Valley, which is based out of the Utica/Rome area. The Junior Frontiers of the Mohawk Valley has grown to now include not only Utica and Rome, it also includes the Syracuse and Buffalo New York areas. 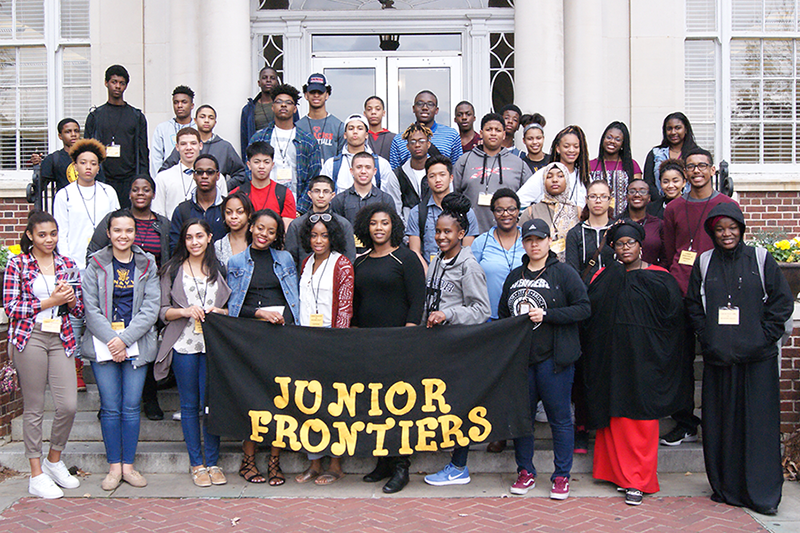 The Junior Frontiers addresses many of the issues facing children of color in our community. It focuses attention on academic excellence, professional development, civic responsibility and self-esteem. Over the last sixteen (18) years, the program has grown from an annual membership of 8 students to over 160 student members per year. 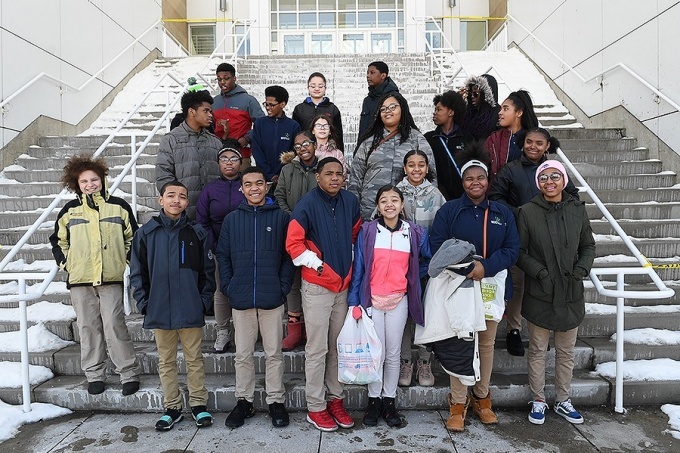 The program utilizes special projects, trips, speakers, events, tours etc... to expose the children to the many possibilities that exist for their future. 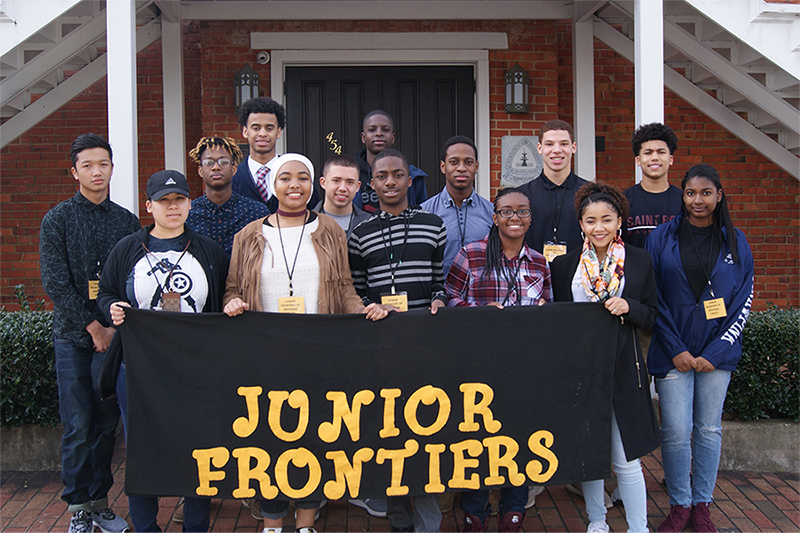 We believe that our Junior Frontier program is a dynamic method of engaging the youth of Central New York in positive, meaningful activities. We believe that by stressing their individual growth, their self-esteem, educational excellence and by addressing the digital divide, we are making serious changes in the lives of our youth. We are confident that we have a winning methodology for success, and that our children will reap the rewards that our program ushers in. It is our hope that you will see the benefit of our goals and objectives, and moreover, the results that we produce. We invite you to become a part of this success story. 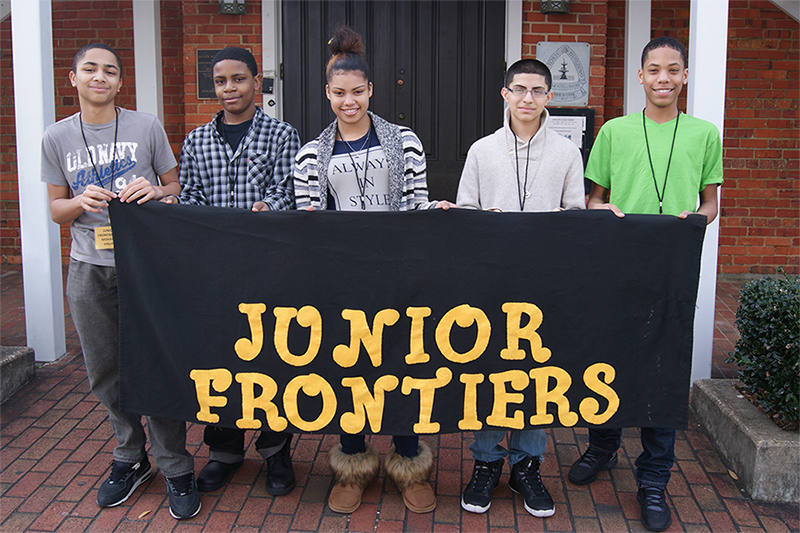 If you are a 4th grader through 12 grader, fill out the Junior Frontier Application Online and return it to us. Become a part of changing lives in a community that has no shortage of hope and an ever growing since of pride. Work with us as we accomplish success one child at a time. If you are an adult, please feel compelled to donate to this wonderful work! You can donate online at this web site, or in person by contacting us. Help us change the blight of our communities, and take responsibility for the development of our children.